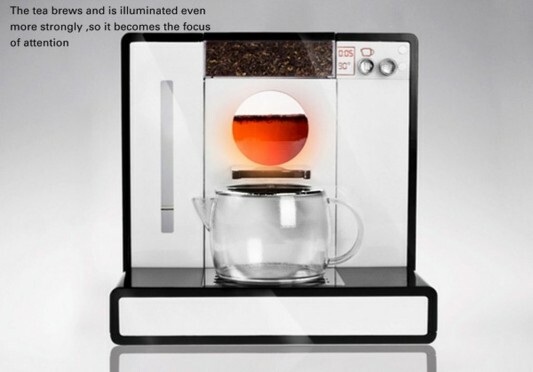 The modern engine design, seen as a full appliances with technology with minimalist design aesthetics. 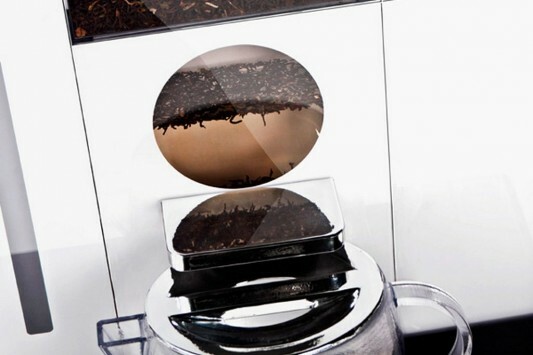 Tesera offers many facilities for tea lovers who do not want to be bothered, and want something practical. 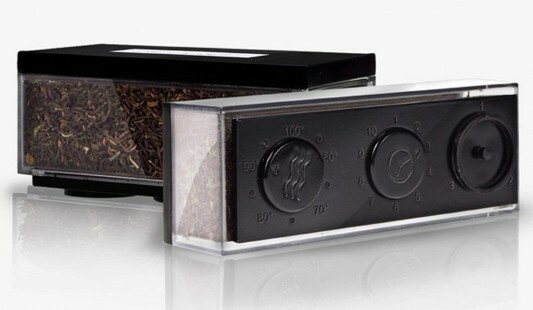 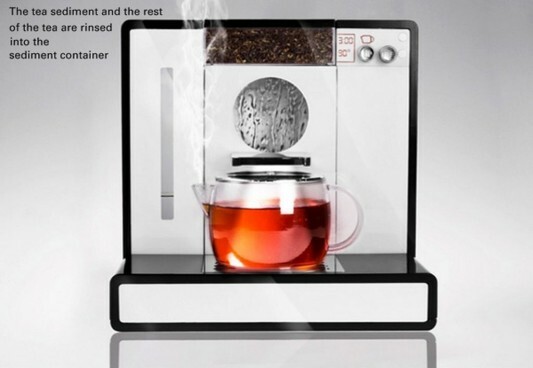 To control the time of making tea is adjusted with water temperature and amount of tea, depending on the mixture used, for it knows little about the perfect mix would make it better. 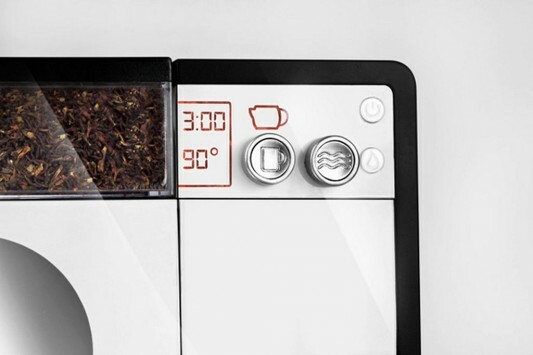 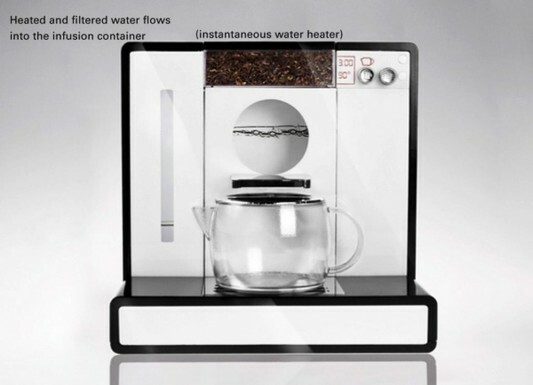 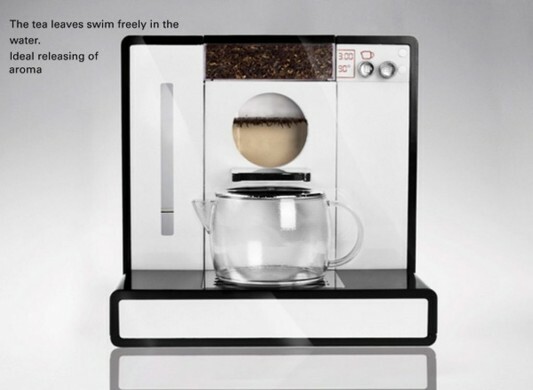 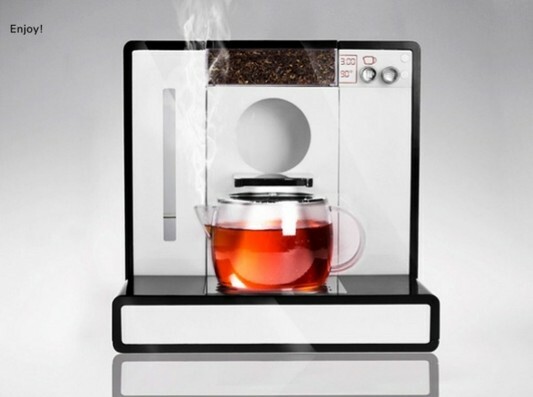 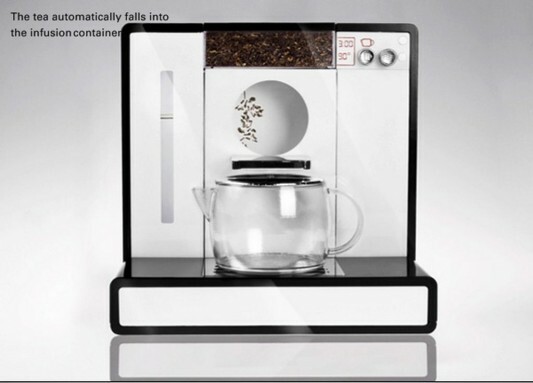 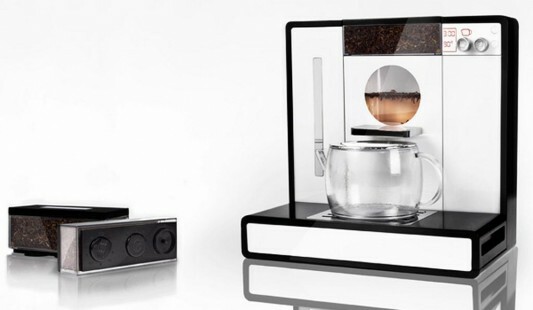 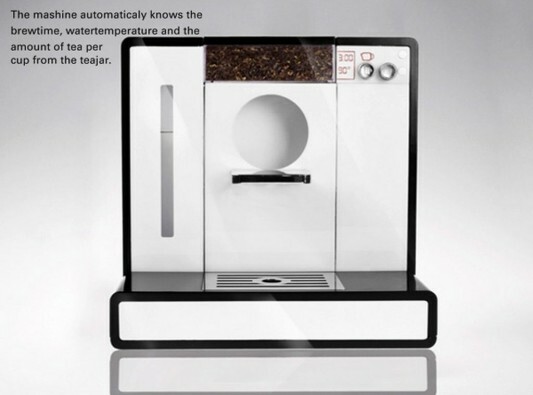 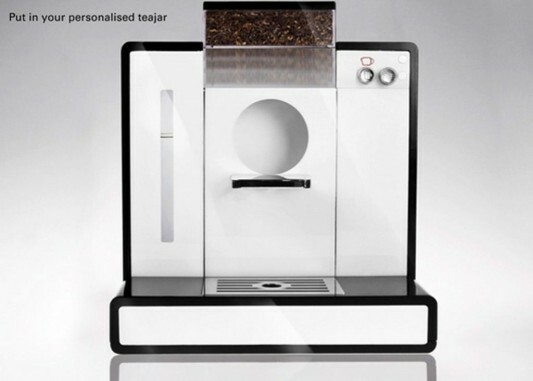 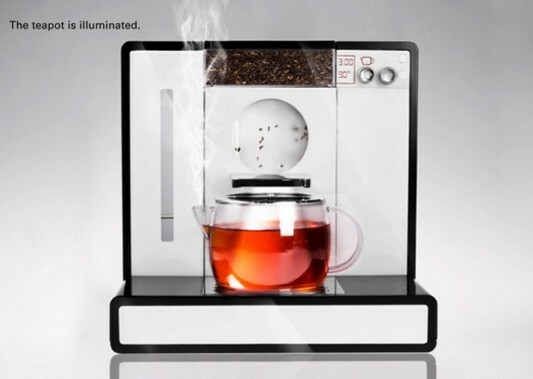 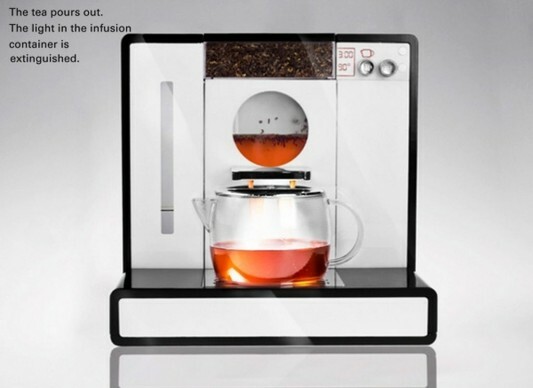 Tea making machine that uses electrical power in Tesera dubbed, made by Tobias Gehring. 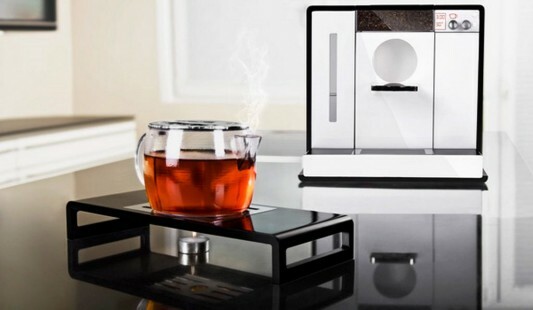 Tesera be a surprise that very attractive to the modern who loves tea, with all the practicality on offer, this product is worthy to be an option. 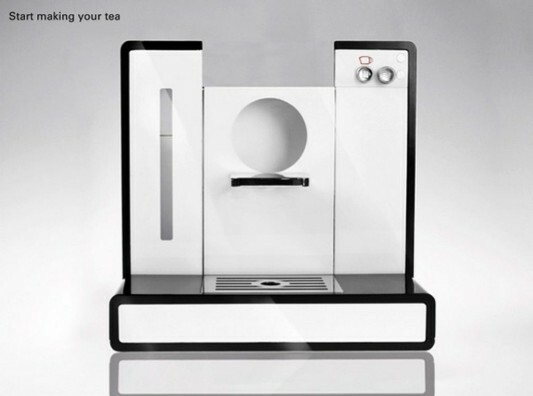 Visit Tobias Gehring for detail information.